This course is designed to give overviews of various international chemical control laws. In particular, it will focus on chemical inventories, notification procedures for new chemicals, restrictions on import or export of chemicals, and other related matters. There will be overviews of systems in Canada, Europe, Japan, South Korea, Australia, Philippines and China with a focus on analogies to the US Toxic Substances Control Act (TSCA). The course will address differences in chemical inventories, timelines and requirements for notification of new substances, restrictions of which to be aware, US import and export issues, as well as impacts on MSDSs and labels. This is considered an introductory course to global movement of industrial chemicals. Students should have some familiarity with TSCA. Laws affecting pesticides, biocides, food, drugs, veterinary products, fertilizers, cosmetics and radioactive materials will NOT be covered. MSDS authors, EH&S personnel, individuals new to the field of global compliance will benefit from this course. Denese Deeds is the Director of Chemical Regulatory Services and co-founder of Industrial Health & Safety Consultants, Inc. In this role she prepares MSDS and other hazard communication documents and assists companies with overall chemical regulatory compliance. Chandra Deeds Gioiello received her Bachelor’s Degree in Anthropology from Franklin and Marshall College in 2003. She received her Master’s Degree in Industrial Hygiene from University of New Haven in 2009. She is a registered Safety Data Sheet and Label Author and a Certified Industrial Hygienist. She specializes in international hazard communication regulations. She regularly help clients navigate the regulations across the globe. She is highly active with the Society of Chemical Hazard Communication (SCHC) and serves on multiple committees, including acting as Chair of the Social Media Committee. She is active with the American Industrial Hygiene Association. She helped create the SDS and Label Author registry for AIHA and is a member of the subject matter expert team. 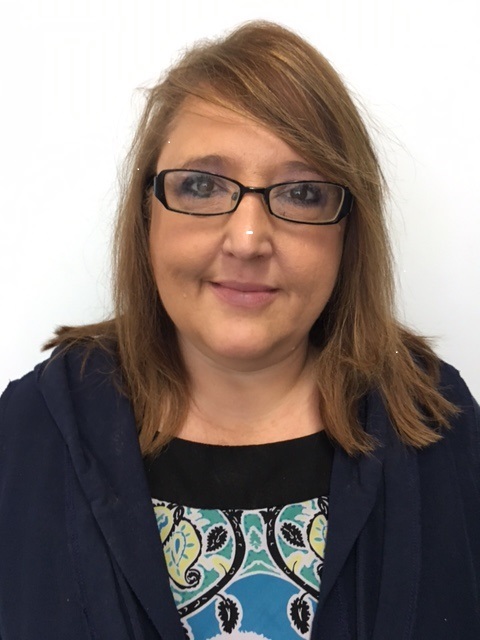 Ms. Baker has more than 25 years' experience in product stewardship and regulatory compliance. She has a BS in Occupational Safety and Health and a Master's Degree in Public Health. She is a Certified Hazardous Materials Manager and Certified Dangerous Goods Professional. She is a Registered SDS and Label Author by the American Industrial Hygiene Association (AIHA) Registry Programs. She is currently employed at Zeon Chemicals L.P. in Louisville, KY as a Product Stewardship Manager. Michelle is a member of the Board of Directors of the Society of Chemical Hazard Communication, SCHC, and former Program Committee Co-Chair. Robert Kiefer is the General Manager of REACH24H USA Inc., located in Washington, DC. REACH24H USA is a subsidiary of REACH24H Consulting Group, a global regulatory consulting company located in Hangzhou, China. 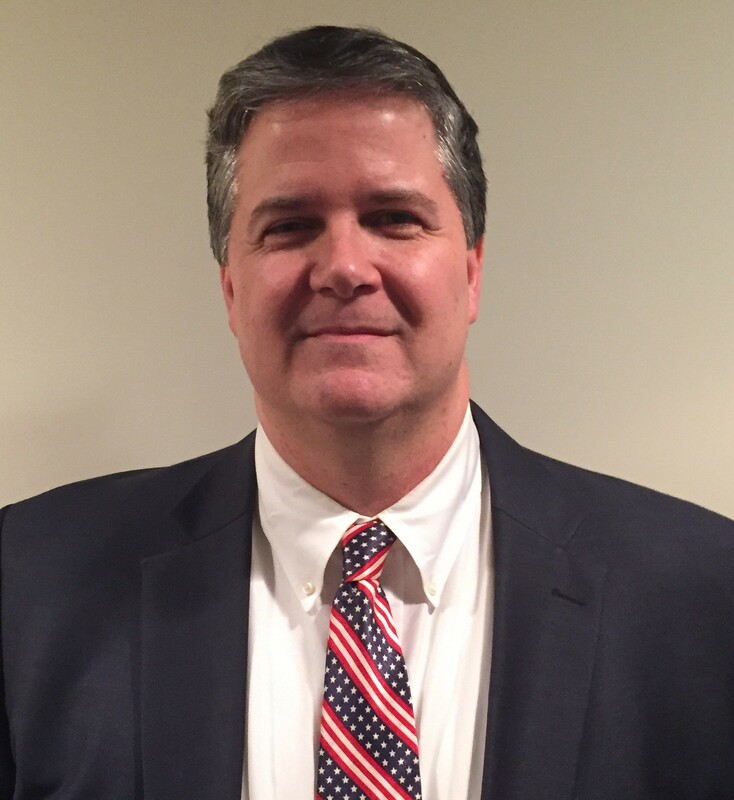 Robert’s career spans more than twenty-five years in Washington, DC working for two major trade associations in the chemical and formulated products industries. Prior to REACH24H, Robert served as Director of Regulatory and Technical Affairs for the American Chemistry Council (ACC), and before that with the Consumer Specialty Products Association (CSPA) where he served as Director of Scientific and International Affairs. He has extensive regulatory advocacy experience in domestic and global chemical control regulations, trade policy, hazard communication, consumer products and pesticides. Robert earned a BS in Biology from James Madison University. Refer to brochure for details.